Vilnius Gediminas Technical University Faculty of Environmental Engineering Road Research Institute (RRI) was established on the 22th of December in 2009 by Vilnius Gediminas Technical University Senate Resolution. 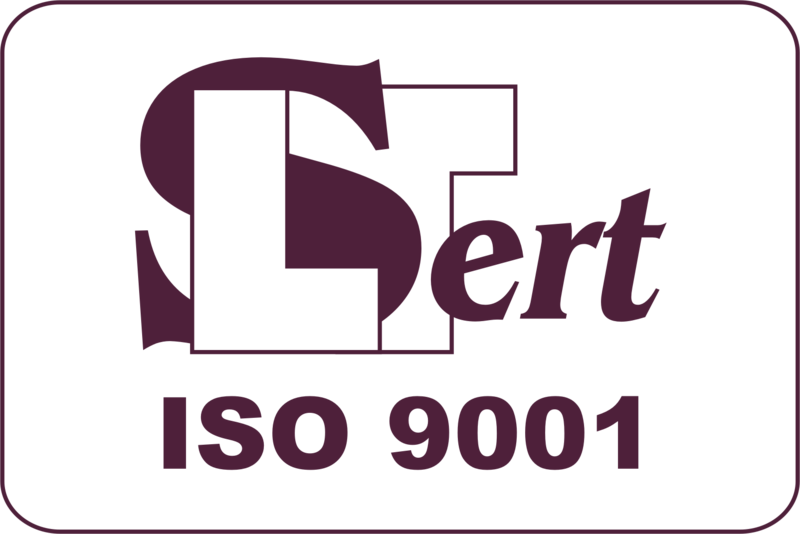 The staff of Road Research Institute is supported by an integrated Quality Management System (meeting the requirements of LST EN ISO 9001 which was certified in 2012). To carry out high-level research and development works. Help prepare scientists and highly skilled specialists, produce innovation in society and business, promote national and regional sustainable development and integration into the global market, the development of the country's social, informational and technological culture, and nurture traditions of academic community. High quality and excellence in education and ensuring production that creates communications research, design, expertise, safety audits and inspections services provider, that occupies a leading position among institutions in Lithuania and abroad. Ensure implementation of the strategic plan goals related to the Institute's activities in Vilnius Gediminas Technical University. Carry out public needs and expectations of communications research and development works. Educate scientific potential of scientists and researchers in pursuit of development to create internationally competitive . Ensure staff expectations of working conditions and improve them in order to ensure the success of the Institute's activities and development. The high quality of the work is ensured by the competent staff of the research staff and students who are looking for improvement. International-level research of roads and urban streets pavement structures and building materials. Research of roads and urban streets pavements, pavement structure and construction materials. Design of roads, urban streets, airport pavements and railways, project and structure inspection. Maintenance inspection of roads, urban streets, airport pavements and railway construction. Research of airport runways, taxiways and platforms pavement structures. Calculation of Pavement Classification Number (PCN). Research and application of new technologies of roads, urban streets and airport pavements construction. Development of roads and urban streets normative documents. Methodological and technical assistance working with new materials, compounds and pavement structures. Audrius Vaiktus is a member of Traffic safety commission in Vilnius city municipality since 2017. Traffic safety commission in Vilnius city municipality ensures the implementation of traffic safety policy in Vilnius city region. Viktoras Vorobjovas is a member of The Association of Laboratories since 2017. Viktoras Vorobjovas is a member of Technical Committee TK 12 Automobile Roads under the Lithuanian Standards Board since 2011 and a chairman of TK 12 since 2016. Fields of activity include the standardization of terms, requirements and testing methods for road building materials, bituminous binders, road equipment, winter roads and equipment for road service maintenance zones. Audrius Vaitkus is a member in RILEM since 2011. Associates to advance scientific knowledge related to construction materials, systems and structures and to encourage transfer and application of this knowledge world-wide. •Protect the environment and improve the quality of life. Audrius Vaitkus is a member of Technical Committee D.2 (Pavements) in PIARC since 2012. PIARC brings together the road administrations of 121 governments and has members -individuals, companies, authorities and organizations- in over 140 countries. Technical Committee D.2 (Pavements) will investigate environmentally-friendly and sustainable paving solutions and materials. Non-destructive pavement monitoring and testing techniques will also be an area of study.